As people of faith, we believe that all of us experience a spiritual poverty that robs us of a pure relationship with a heavenly Father who loves us. We believe this gives us a poverty of hope. It robs us of our ability to dream big dreams, to see a bright future, and to be the best version of ourselves. This is why the gift of WONDER is so important. Wonder allows us to dream again. It takes off the blinders that cynicism put on us. And it boosts our ability to see a future full of hope. 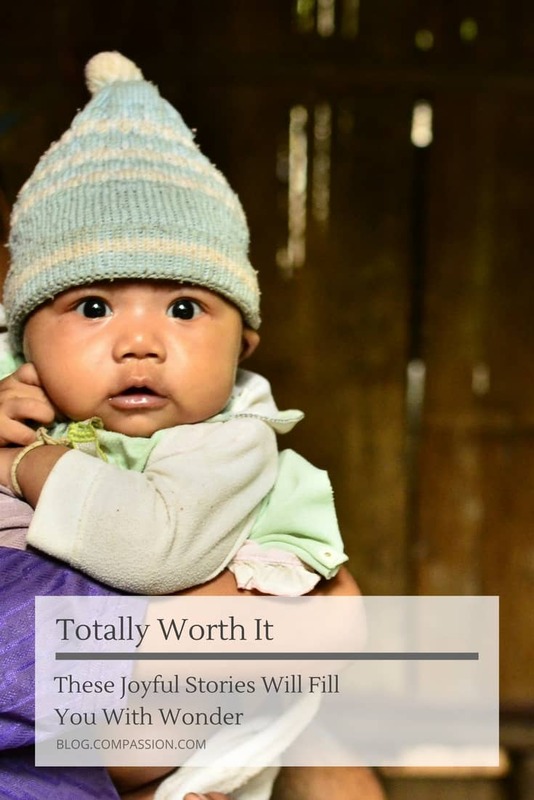 This month in our Totally Worth It series, we’re spotlighting stories that fill us with wonder. They really put the wind in our sails and encourage us to push forward in addressing the many facets of poverty. We hope these stories fill you with wonder, too. Because that would be totally worth it. Recently we introduced you to Steven, an 11-year-old boy who was a victim of a case of brutal bullying near his home in northern Ecuador. This is such a shocking story that left many of us without answers to questions of why this happened. But that didn’t stop you from opening up your hearts. Within a few days, thousands and thousands of you generously gave over $350,000 to our Emergency Medical Fund! This fund is helping Steven and other children who face unexpected traumas. Steven is currently at a hospital in the United States receiving the most state-of-the-art care but he and his family still need your prayers. We serve a God who does miracles in the mysteries and we continue to lift Steven up to Him for complete healing. Will you please pray for Steven and learn how you can help him? How Do You Get the Internet to Flood-affected Regions? Hot air balloon, of course! While Peru has been dealt successive torrential rainstorms that have caused catastrophic flooding, including in areas where we serve, the team at Alphabet (Google’s parent company) has figured out a way to keep connectivity afloat. Using a balloon that floats 12 miles into the air, a communication company sends an internet signal up which is bounced back down to those in need. How amazing is that?! For a group of amateur musicians in Tanzania, music has become more than just a creative outlet. Born with albinism, like Grace who you’ve met on the blog before, these individuals live in constant threat of attack, mutilation and murder. But they aren’t letting that stop them having their voices be heard. Faced with incredible odds, these musicians have launched an album of self-expression, courage and pride. 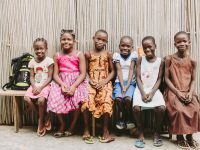 Our friends at Compassion Australia recently launched this interactive quiz on the dangers of diseases in the developing world. I’ve been immersed with these facts and figures for the last three years and I only got six of these correct. I’ve still got a long way to go. How many did you get right? When my buddy sent this movie trailer to me, the message was filled with loads of crying emoji. Admittedly, it takes something pretty powerful to bring me to tears — Pixar plots, marriage proposals, unexpected gifts from my kids. I was skeptical of my friend’s warning. I should have heeded it a bit more carefully. Get your tissue box ready. Now that it’s summer, a new group of interns has begun their work here at our headquarters in Colorado. But before they stepped foot into the office, they pilgrimaged to Colombia to witness our local church partners in action and the children they serve. It was a wonder-filled experience. And best yet? A handful of interns got to meet the children they sponsor. What an amazing memory for both the kids and adults! Four of our interns got to meet their sponsored children for the first time today! We are all looking forward to watching these interns build relationships with the kids this summer by writing letters! What we’re called tends to stick with us. For the last three years, I’ve called myself a “runner” and in that time, I’ve actually learned how to enjoy running. On a recent trip to the Dominican Republic, the band Tenth Avenue North took some time to share the universal language of dance with the kiddos at one of our partner churches. We love doing what we do with you! I got new pics of my @compassion kid, Anord John Chonko! When you give yourself the gift of wonder, you receive the ability to dream, believe and hope again. And that is totally worth it. What fills you with wonder? What was the last thing that caused your breath to catch and left you awestruck? Share your gift of wonder in the comments below! For more stories and news that ignite compassion and wonder, see previous installments of our Totally Worth It series. Receive Love. Give Love. Repeat. 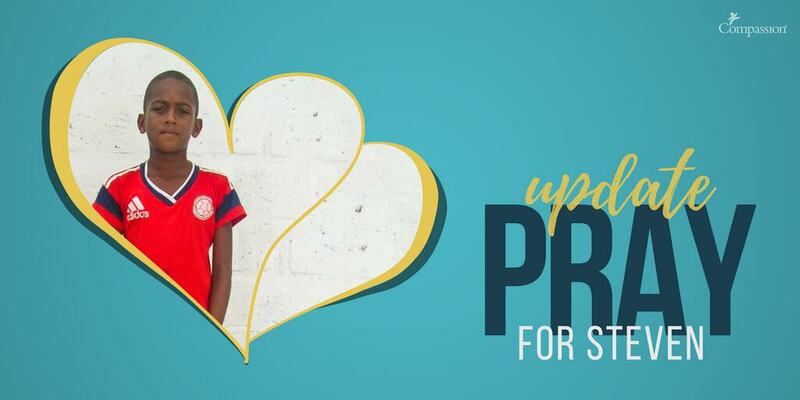 Prev Post:UPDATE: 11-Year-Old Steven Needs Your Help After a Violent AttackNext Post:Why Help People in Poverty in Other Countries When People Need Help Here? I just finished reading a letter from our child, Violin, in Uganda and it humbled and amazed me. You see, we gave her a generous birthday gift plus an equal family gift back in January. 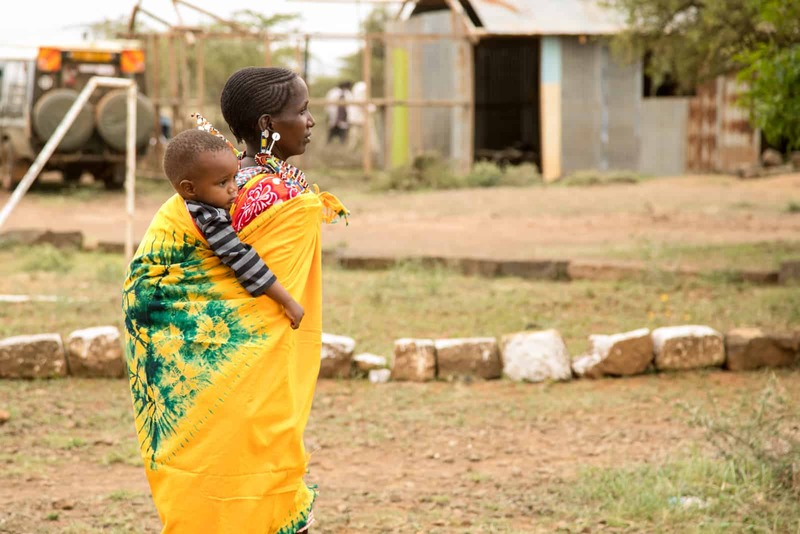 We’ve been waiting to find out how this blessed her and her family…thought they could use it to buy clothing, tools, shoes, etc. 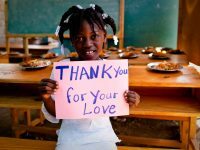 Violin’s father passed away suddenly only 5 months after we began our sponsorship leaving mom to care for 7 kids! I shed many tears when we got that news and quickly sent condolences and some additional funds to help the family during that difficult time. Fast forward to today-just learned that our gift has purchased necessary materials to build the family a new home! They will no longer have to live in a cramped earthen house, so I am “awestruck” that the Lord could take our small offering and provide a new dwelling place for a large family in need so far away. I will be smiling for days at this wonderful news.